As the years pass by, you may start noticing several problems on your car’s mechanism and also the paint as it starts to wear off. The weather in Las Vegas can often be unforgiving. The high-temperature and humidity in the area can take a toll on your car’s paint job and lead to its discoloration and fading. While constant washing and waxing may help prevent your car’s paint from wearing out, there are conditions where these practices can’t help your car’s paint issues. Noticeable air pockets and craters on the surface of your car can totally ruin your car’s paint job. These are usually formed when the paint job is not done properly. 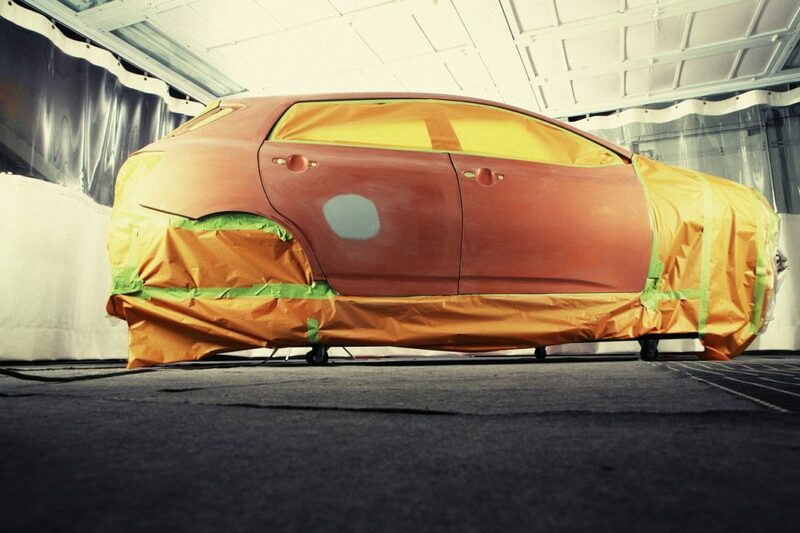 When painting cars, it is necessary to use a spray gun for an even coating. This should only be done by an expert because if the spray gun is sprayed too close to the surface, or if it is moved too slowly, air bubbles may be formed. Air bubbles can cause the new paint to peel off when they start to pop. This means that air pockets and craters may not be caused by wear and tear since this can occur shortly after a paint job is finished. 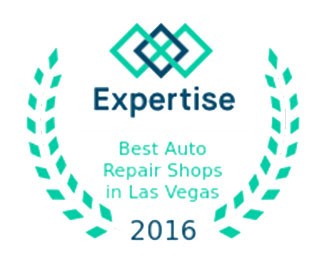 This issue can only be solved by sanding and repainting which should only be done by an expert in Las Vegas car repair. The presence of moisture, oil, grease, or rust underneath the paint may also cause bumps and air pockets that swell rather than pop. Accumulation of moisture is common in some areas that have frequent humidity. Similar to the resolution with craters, you may choose to add a coat of paint over it but this will give your car exterior a patchwork look. The best way to solve this issue is to have the paint sanded down to get rid of the cause of the lift (moisture, oil, or rust) and have it repainted by an expert. Three layers are always applied in every paint job. The first layer is the primer which helps the paint adhere to the car’s surface, the second layer is the paint, and the final layer is a top coat that helps to seal the paint. A car’s paint starts to peel if any of these layers fail to stick together. This can be caused by improper application of each layer or damages to the paint caused by scratches that expose the layers to other factors (moisture, dirt, or rust) that cause the paint to peel off. Full sanding and repainting are required for such problems to ensure that the paint is properly sealed. If a car is not properly protected from the sun and other elements that get in contact with its surface, the paint will eventually start chalking. Chalking is a white discoloration on the car’s paint which occurs when the pigments start fading due to the lack of protective coating. This can be prevented by regularly washing, waxing and polishing your car. Chalking can be resolved by either having your car repainted or by having the paint re-glossed to provide a protective layer to your car’s paint job and bring back your car’s color. These are just some of the reasons for the common problems that you see in a car’s paint. When you are considering a complete overhaul of your car’s paint job, it is important to consult with the best to make sure that it will be done properly. We at carrepairvegas.com are experts on anything about the interior of the car. But just making sure you also take care of the outer part, this is a good article for people owning a car in the Vegas area. If you need any mechanical help, feel free to call us and we will give you free repair quote. Our experts will handle your car with the proper care it deserves.